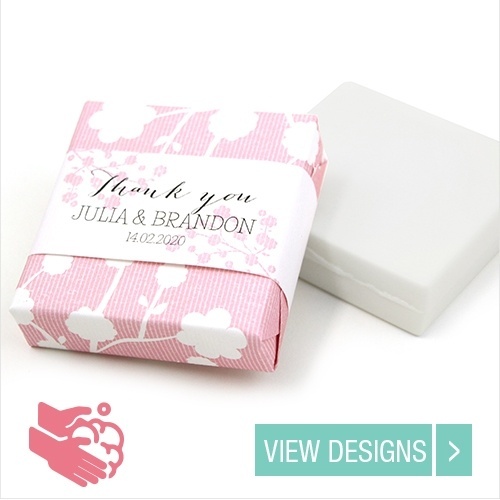 After a spectacular wedding day, your guests deserve a sign of appreciation for sharing this special day with you. 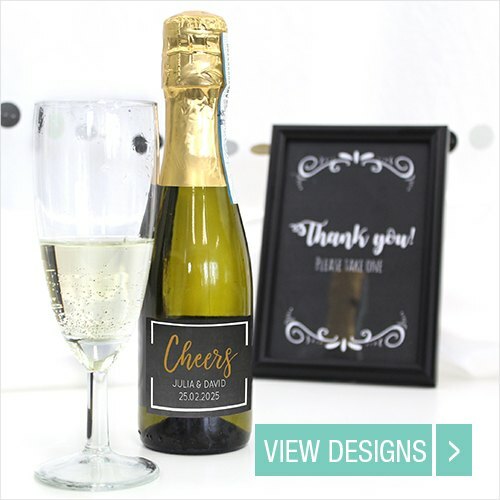 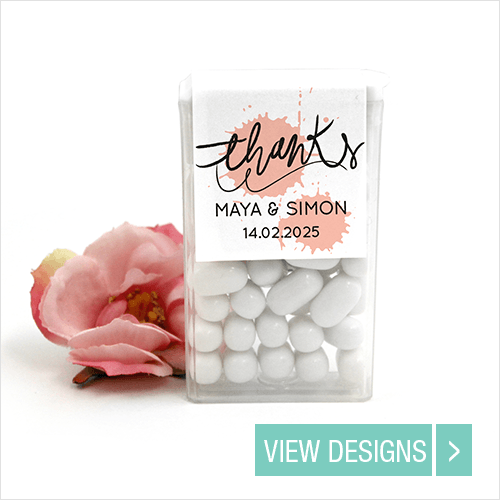 Handing out wedding favours at the end of your wedding day is the perfect way to show that you are thankful for their attendance during this special day! 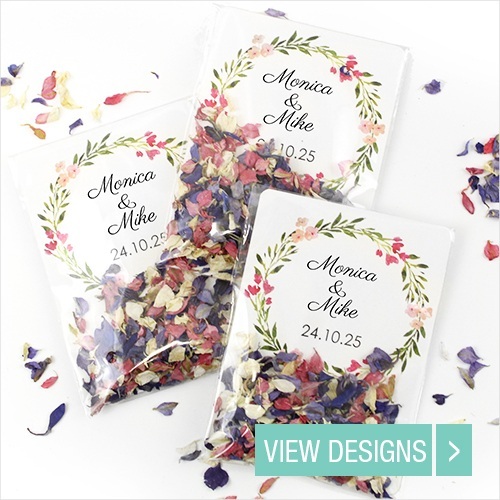 LocoMix has a wide variety of unique and original wedding favours that will be a lasting reminder of your special wedding day, no matter your budget! 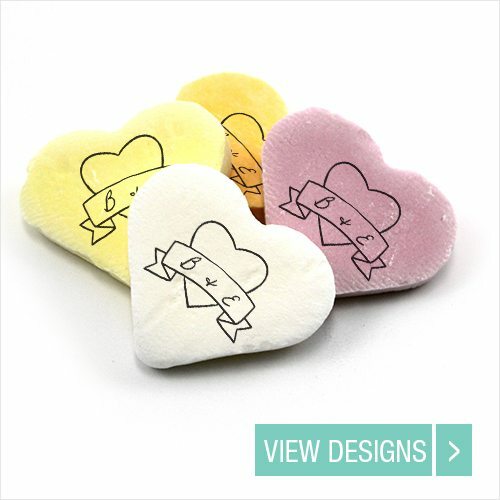 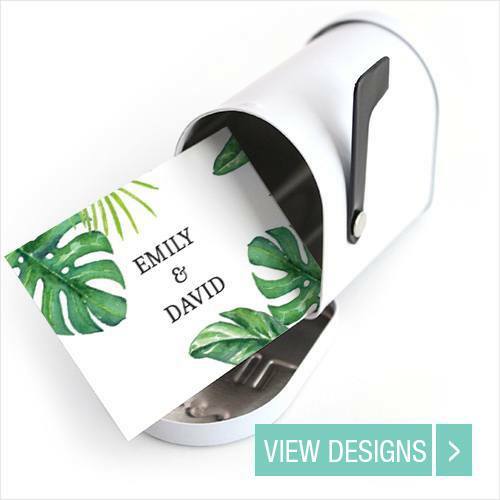 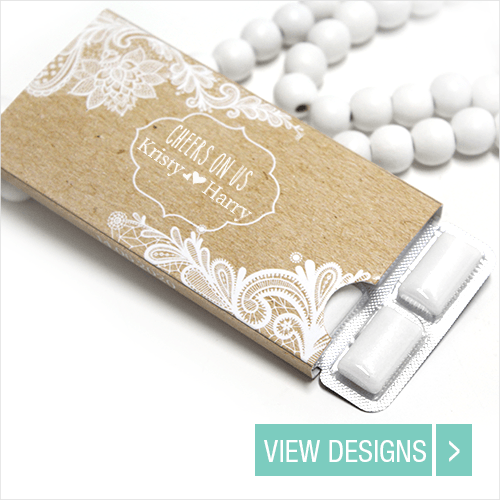 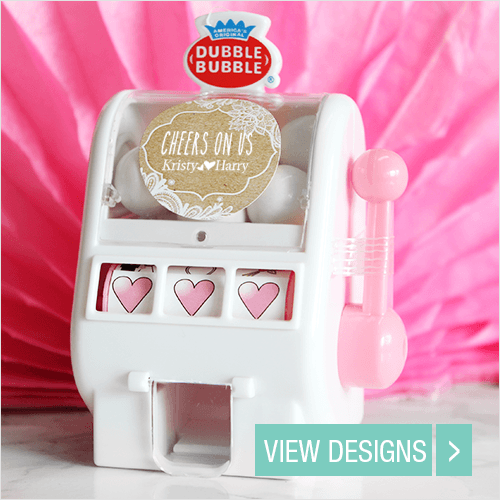 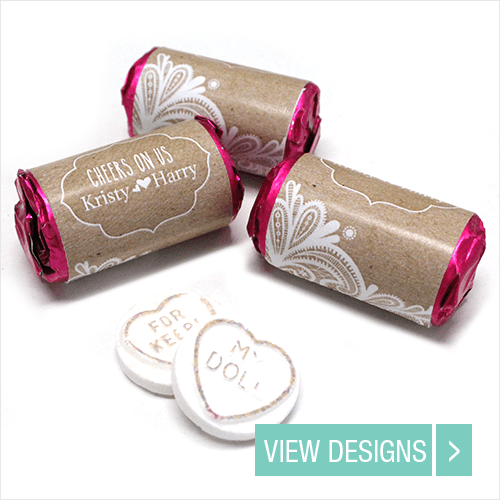 There are practical favours available such as Wedding Chewing Gum or Typewriter Magnets but there are also wedding favours that may fit your wedding theme perfectly! 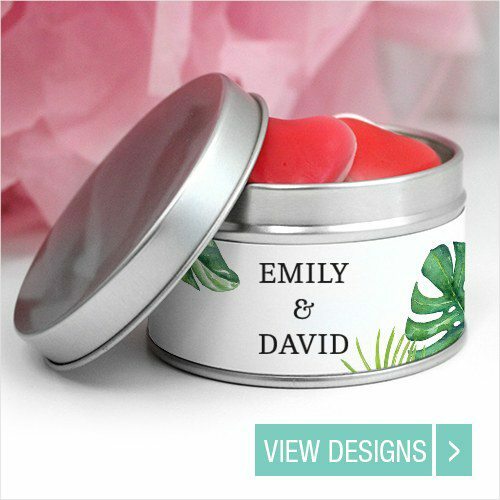 Are you getting married in the summer? 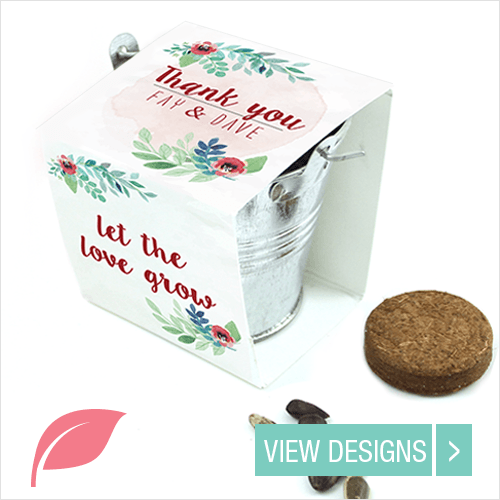 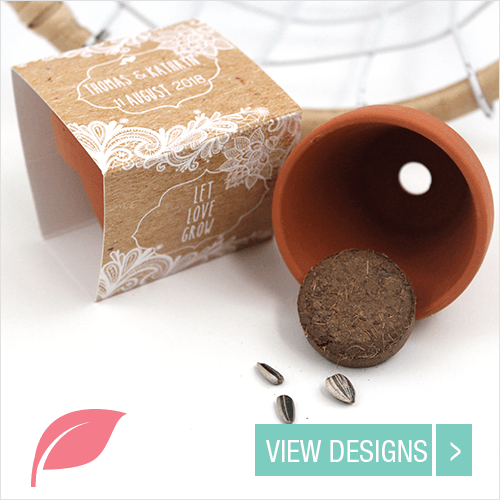 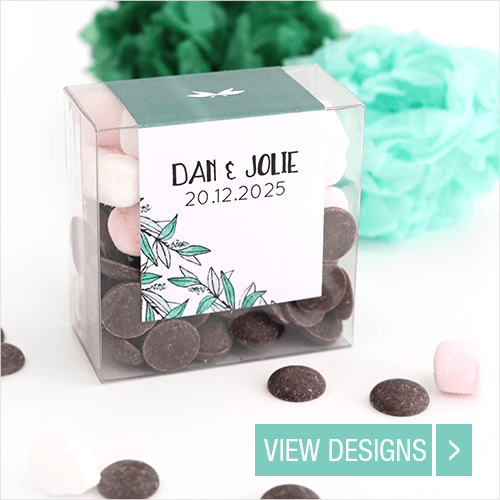 Then choose, for example, one of our eco-friendly wedding favours with flower seeds or, if you are getting married in the winter, then choose our Mini Chocolate tablets to hand out to your wedding guests! 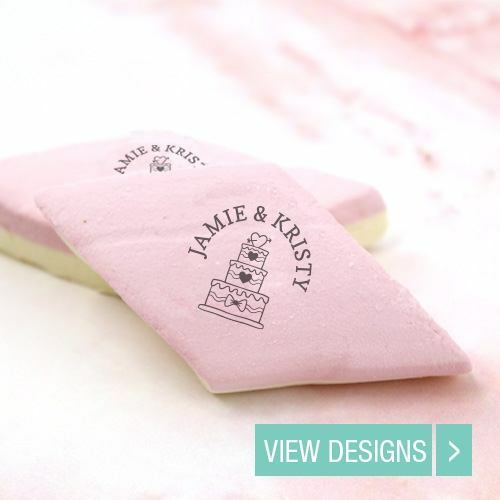 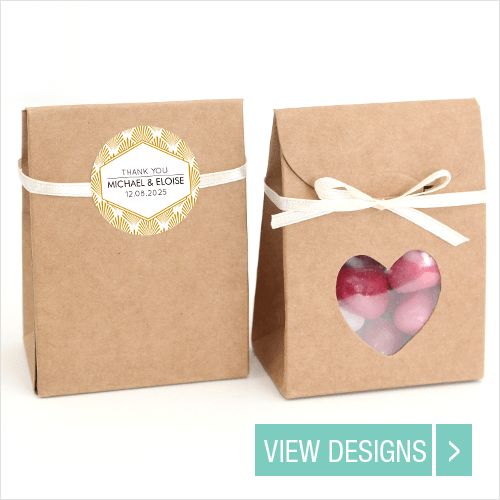 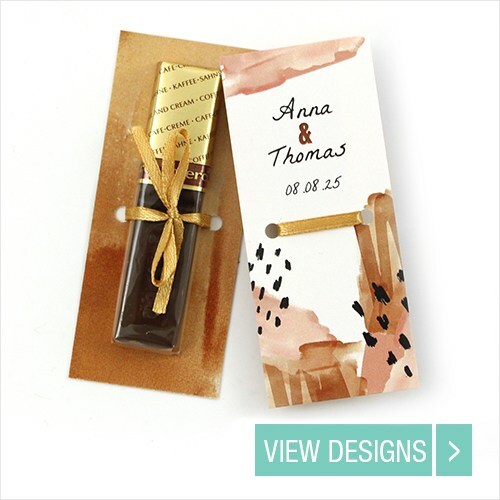 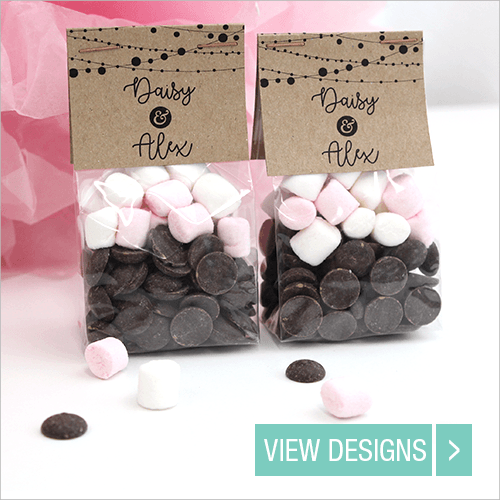 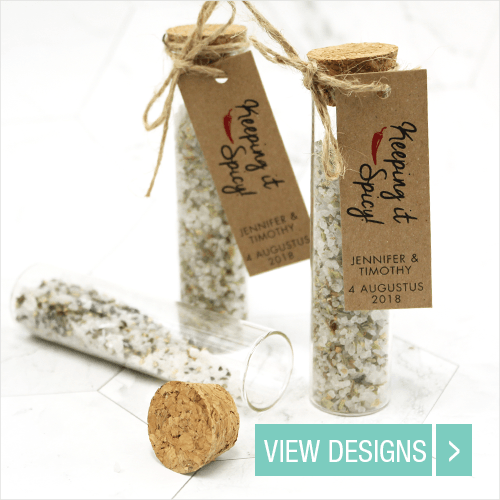 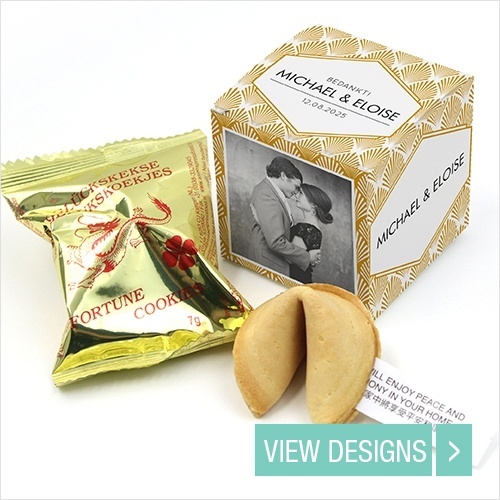 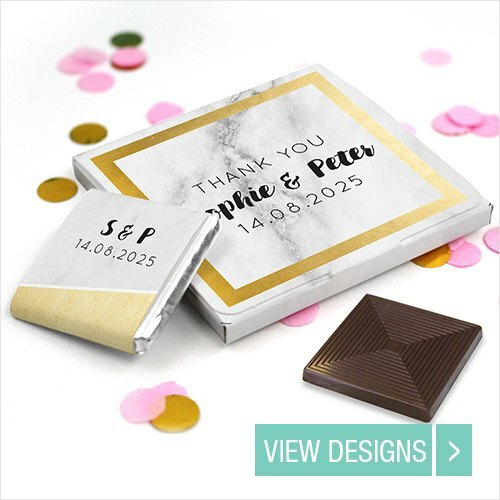 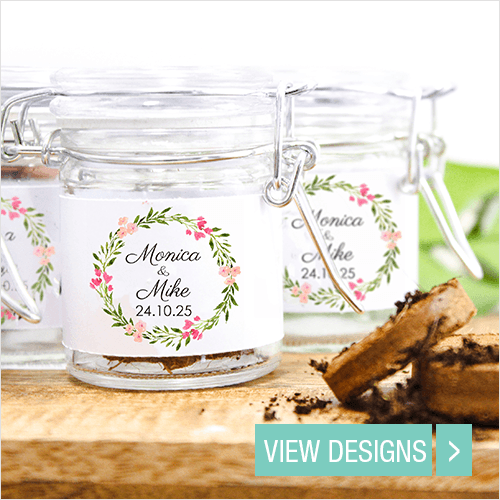 However, there is one thing that all of our unique wedding favours have in common, all the favours will have a wrapper, cover or sticker with the design of your choice. 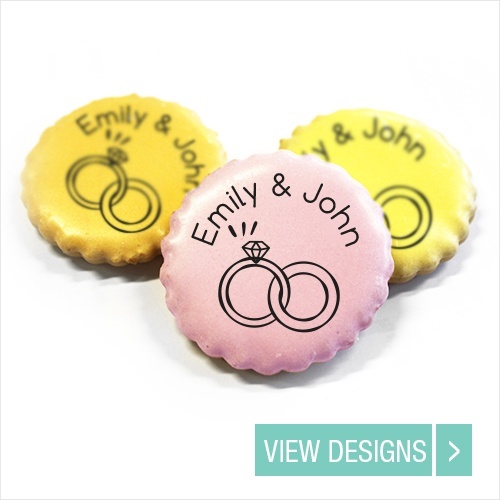 You can customise the design yourself through our Online Design Tool! 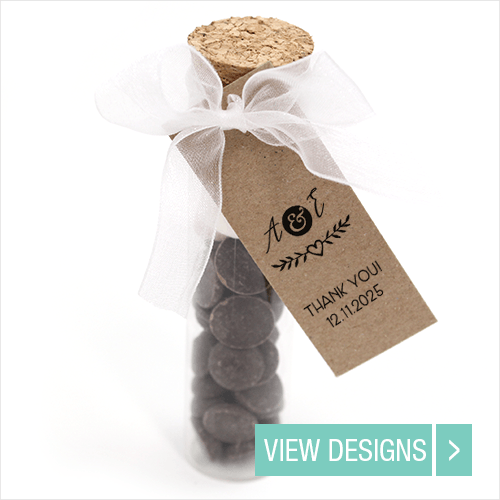 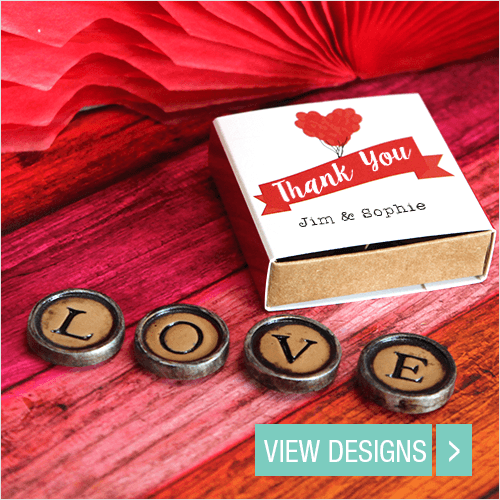 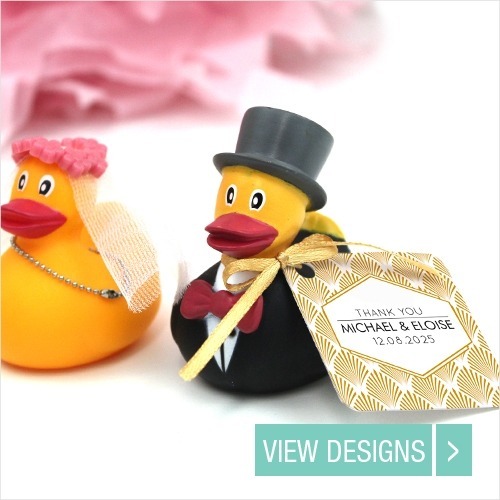 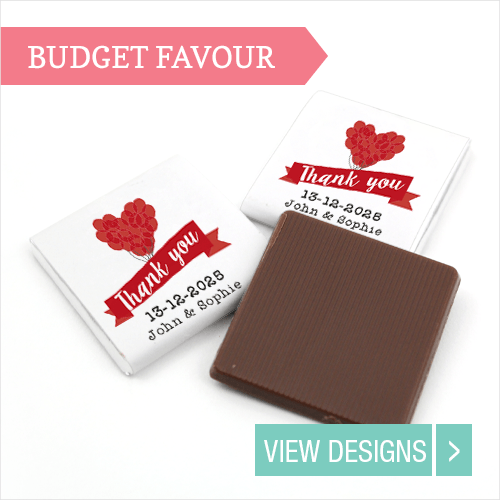 So add your names, wedding date and with some favours, there is even space for a small ‘thank you’ note. 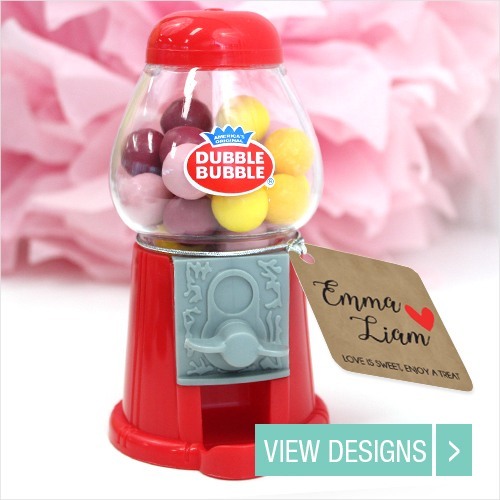 Besides, you can also add photo’s, texts and elements of which you can change the colour or the font. 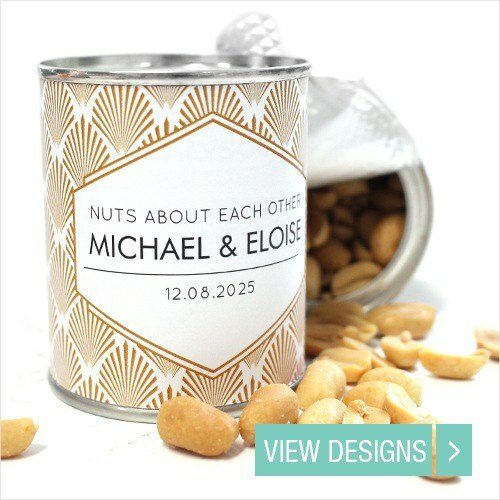 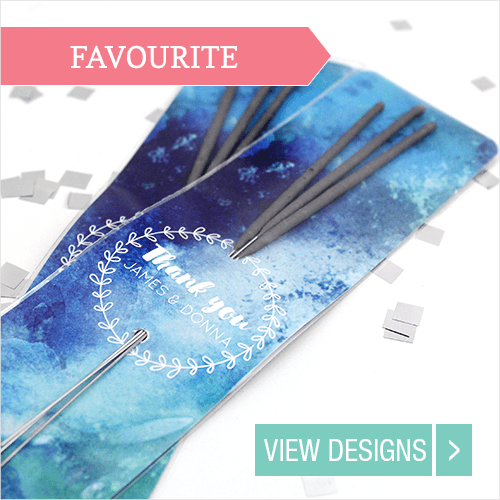 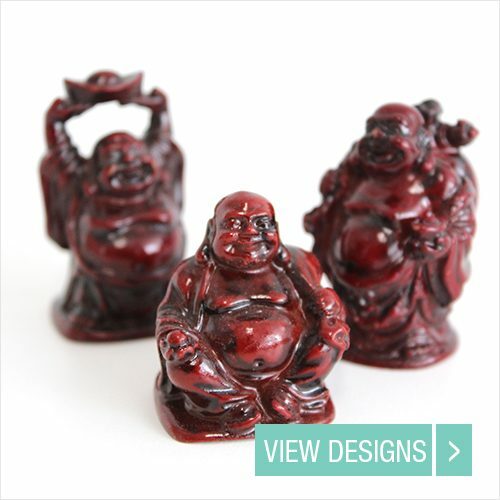 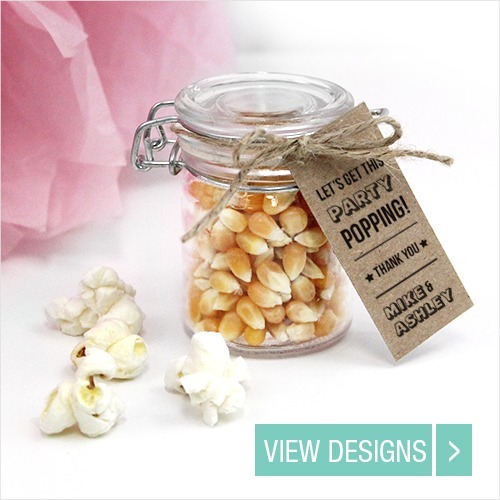 This way you are always sure of unique and original wedding favours that will let your guests jaws drop!